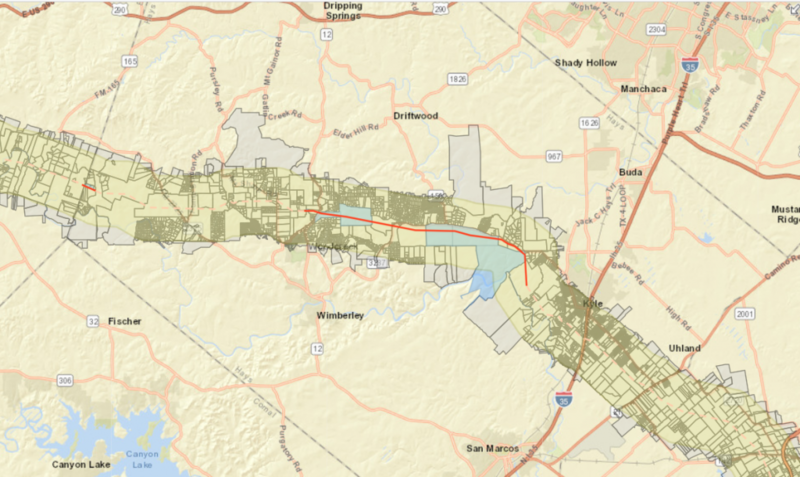 The Kinder Morgan Permian Highway Pipeline is currently planned to come through the Hill Country and will directly impact 82 properties in Hays County. Along its route, the pipeline will cross rivers, creeks, karst aquifer recharge zones and critical habitat and come into very close proximity of some of our beloved springs, such as Jacob’s Well. The Wimberley Valley Watershed Association has been following the progress of this pipeline, and has been actively working with landowners, scientists, experts and legal counsel to determine the best course of action to reroute the pipeline out of the Hill Country. Our dedication is to the landowners, watersheds, land, wildlife, and to the the Texas Hill Country. As such, we have concerns about the impacts that this pipeline will bring to our region. 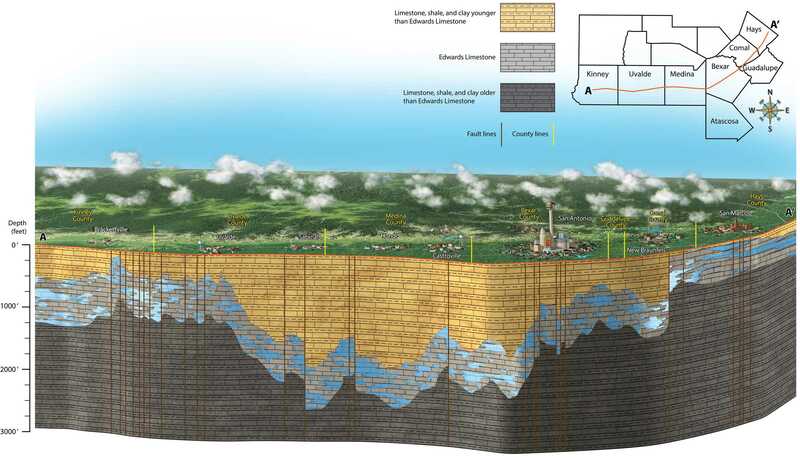 We believe the unique karst topography and artesian spring fed ecosystems of the Hill Country are far too fragile for such an intrusive project. We are concerned about potential damage to landowner’s property rights and values, our local economy, county infrastructure, water quality and wildlife habitat. The Hill Country is a great place for many things: recreation, swimming, fishing, touring, hiking, agriculture and ranching, but we do not believe that it is the best choice for a pipeline. Especially not one that will be transporting 2 billion cubic feet of natural gas daily and potential crude oil and gasoline in the future. 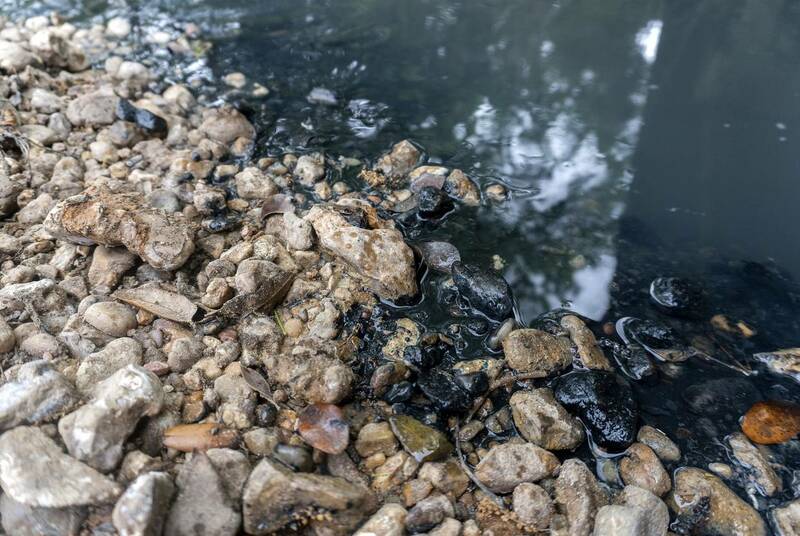 Agencies such as the Barton Springs Edwards Aquifer Conservation District and the Hays Trinity Groundwater Conservation District have taken action to have their hydrogeologists investigate the water quality impacts. neighbors, reach out to the WVWA or to the Texas Real Estate Advocacy & Defense (TREAD) Coalition (info@treadcoalition.org) about being involved in future meetings. If you would like to learn more about the Permian Highway Pipeline: On January 29th at 5:30 pm, the Hays County Precinct 3 Commissioner’s Office will hold a public meeting at the Wimberley Community Center. This meeting will discuss Kinder Morgan’s project, and will offer information regarding the planned route and discussions regarding environmental concerns, property rights, and other important issues relevant to project’s potential impact on Hays County. 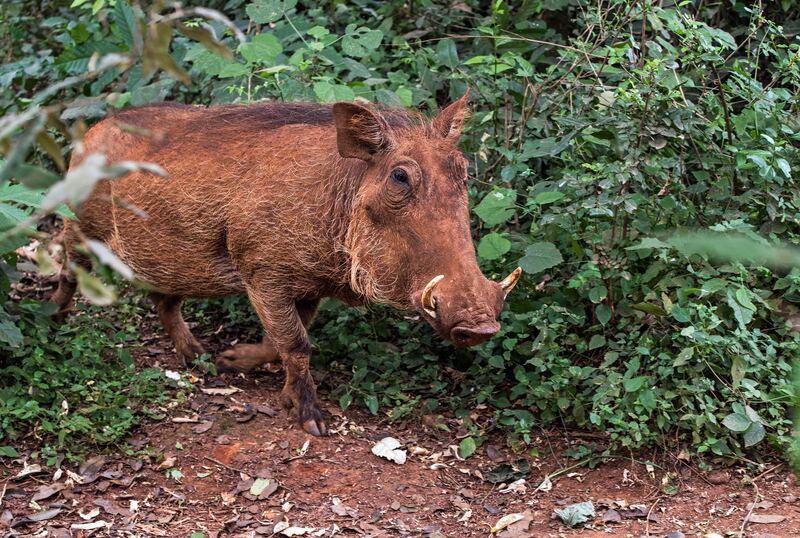 This massive project could impact all of us – please join us in the discussion. We want to protect the integrity of the Wimberley Valley and the Texas Hill Country, and we can only do it together.